Get information for the best holiday deals and enter the most exciting competitions before anyone else. 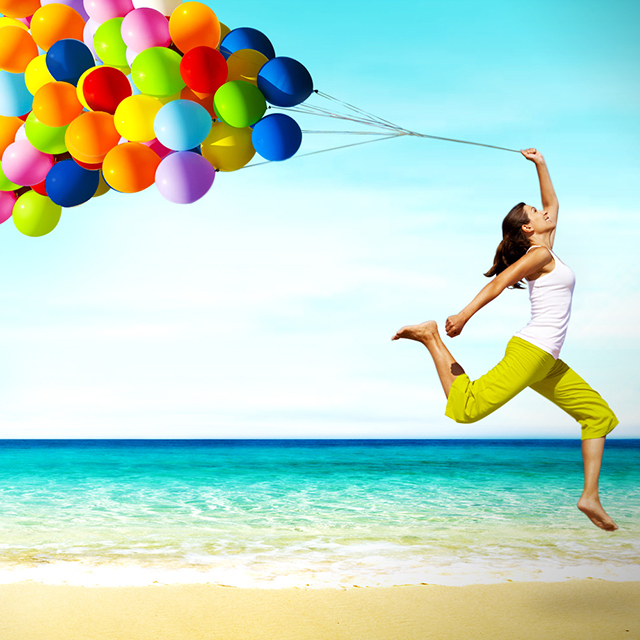 Keep checking here for new promotions and to see if YOU are a winner! accommodation for 16 March 2018 to 23 March 2018 for 3 adults. Thanks for the lovely feedback! We look forward to seeing you again! Hi there, our bookings department will be in touch as soonest, thanks! I would like to check availability from the 15-18 February 2018. For 2 Adult and 3 kids. Hi, thanks for getting in touch, we will have our bookings department get in touch. Price for 3 adults and 2 Yorkshire terrier dogs. I’m looking for weekend accommodation from the 16th till the 18th Feb 2018. Hi there, we will have our bookings department get in touch with more info via email shortly. Hi Jabu, unfortunately we only saw this message now, we hope that you managed to give us a call or email. 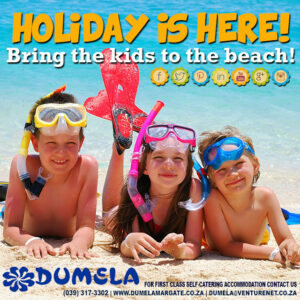 Hi, looking for accommodation from the 15th June till the 17th June for 4 adults and 2 small kids. Hi there, we will have our bookings department get in touch via email as soonest. Thanks. 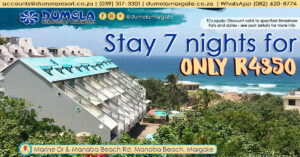 Hi there, we will have our bookings department get in touch with more info as soonest. 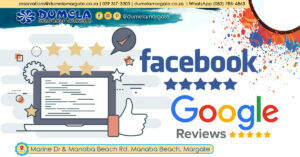 Thanks, we will have our bookings department get in touch as soonest. Looking for accommodation for 2 adults and a child from 22 March to 25 March 2019. Please email me quotes if there are any avail. 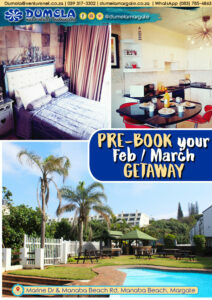 Looking for accommodation for 2 adults from 22 Feb to 28th Feb. 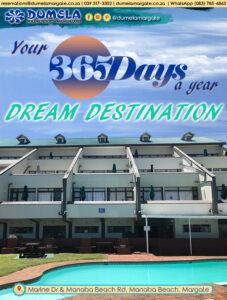 Thanks we will have our bookings department get in touch with more info as soonest.